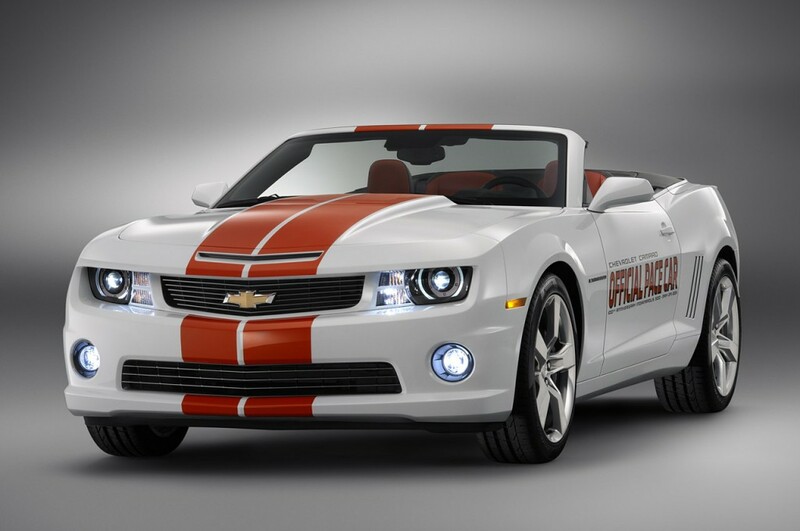 As per the one-off Corvette Le Mans 50th Anniversary Z06, GM also had another piece of motorsports memorabilia on the Barrett-Jackson auction block with the 2011 Chevrolet Camaro Convertible Indy 500 Pace Car that was unveiled at the auction earlier this week. This particular Camaro is the first model of fifty sure-to-be collector’s items, with the gavel finally slamming at $225,000. Proceeds will go to the David Foster Foundation, which supports families with children in need of live-saving organ transplants.